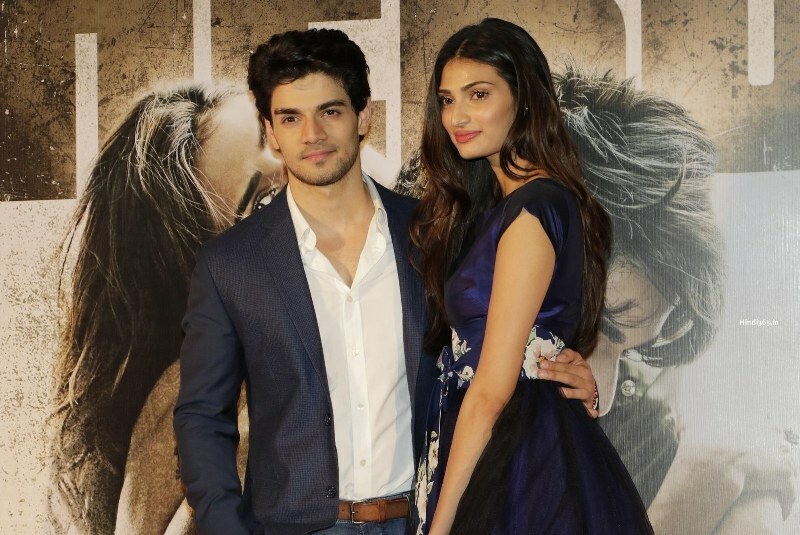 Sooraj Pancholi & Athiya Shetty debut Bollywood movie Hero was released on 11th Sept. After collecting decent figures in weekend now the movie has started facing drops in weekdays. It has got mixed reviews from critics as well as audience across the country but still Salman Khan’s stardom helped it lot to gross decent total in first weekend. Both the debutantes have performed well in the movie but not get succeeded in impressing audience. Hero is getting above average response at box office, which is good for newcomers. But everyone knows it well, that the response is all because of superstar Salman Khan who is associated with the movie as producer. No one can deny this fact, if Salman was in the lead role then Hero would be a blockbuster movie without having any fresh story. 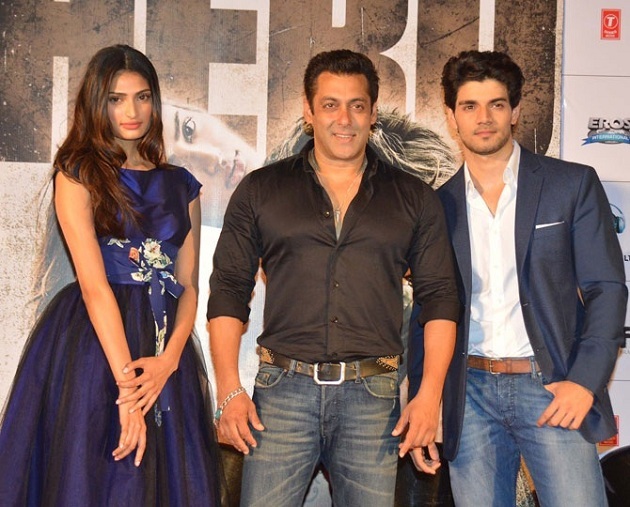 Being a producer Salman himself attended the promotional activities for the movie and because of that, Hero was having good pre-release hype among audience. Hero is an official remake of Subhash Ghai’s directorial classic love story Hero that was released in year 1983. The new version is directed by Nikhil Advani and jointly produced by Salman Khan & Subhash Ghai. The movie was done the business of 21.10 crores in its first weekend at domestic box office that included 6.85 crores of Friday, 6.62 crores of Saturday & 7.63 crores of Sunday. Now it has been entered in weekdays and as expected started facing drops in its business. On Monday, Hero recorded drop of approximately 60% than previous day and minted the amount of 3.03 crores as its 4th day collection. Then on Tuesday, it faced more drop in its occupancy and registered the business of around 2.45 crores as its 5th day collection.